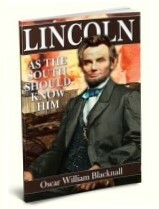 Almost immediately after the remains of Abraham Lincoln were laid to rest at Springfield, one of his biographers put forward the claim that he was a devout believer in Christianity. The claim was promptly denied by the dead President's friends, but only to be renewed again, and again denied. 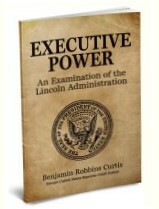 Ever since, the question of Lincoln's religious belief has been tossed like a battledoor from side to side. 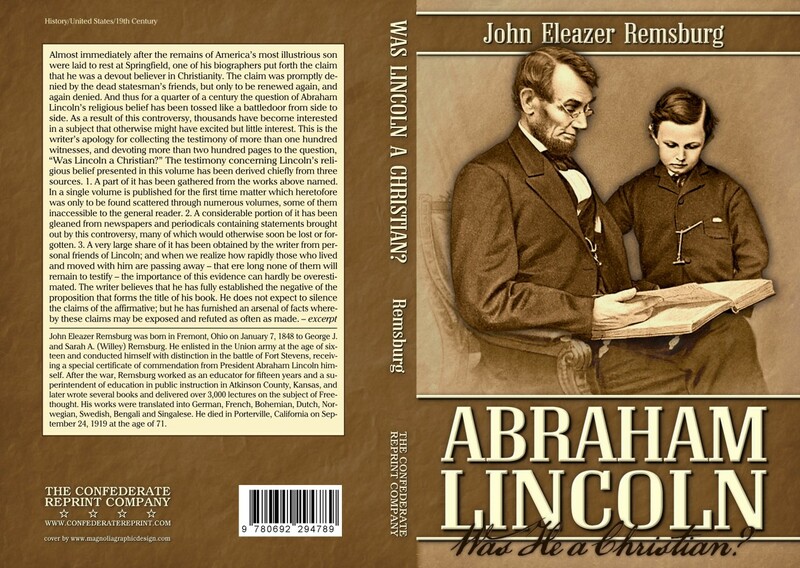 This book collects the testimony of more than one hundred witnesses, and devotes more than three hundred pages to answer the question, "Was Abraham Lincoln a Christian?"